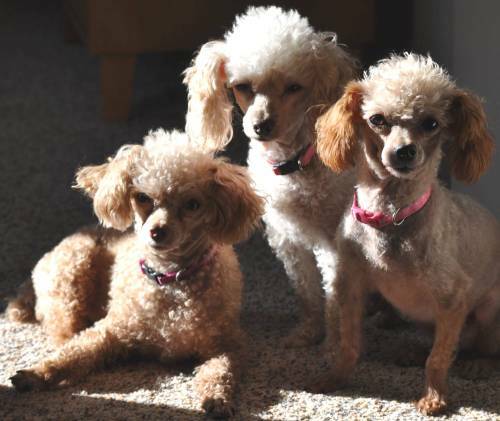 If you or someone you know needs help finding a good and loving home for a Poodle, please contact Picket Fence Poodle Rescue Rehome! 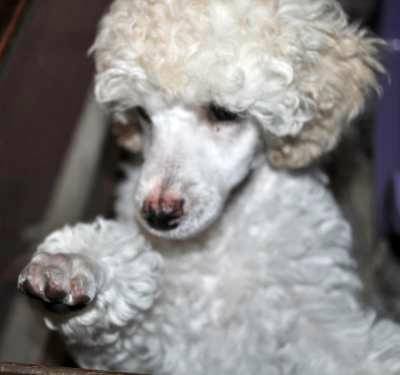 Once the Poodle is surrendered to us, you must trust that we will do all that we can so that your beloved Poodle will then be adopted by the right family! Like most all Rescue groups, we are on the “Amazon’s Smile” program. When you purchase something from this Amazon link, a tiny percentage (.05%) is donated to the program that you designate. It will cost you nothing as this is a direct donation from Amazon! Thank you! CASH DONATIONS ARE ALWAYS NEEDED! We are a private, non-profit 501(c)(3) organization. Please understand that DONATIONS are tax deductible and are always greatly appreciated by us and the Poodles who come to us in need of a “Forever More” home. Just click on the “Make A Donation”! Thank YOU! 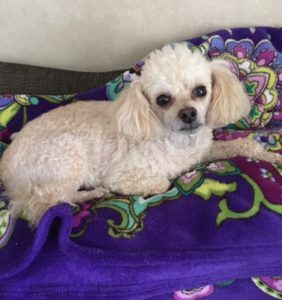 At Picket Fence Poodle Rescue and Re-home, we rarely feel strongly enough about any particular product to give it our endorsement. In this case, however, seeing the remarkable results of this amazing product in the lives of our own pets, our show and the rescue/re-home Poodles, has caused us to make our first endorsement. The results are fantastic and guaranteed or your money back. We sell NuVet Plus and NuJoint Plus Vitamins. 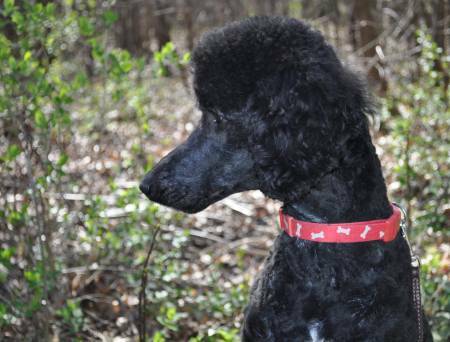 The commission we receive on each sale is used to help support our Picket Fence Poodle Rescue. Thank you!